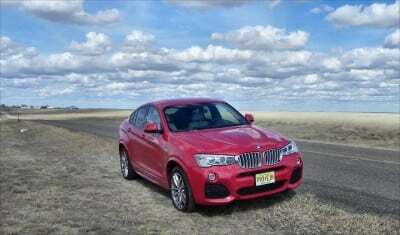 When we first saw the 2015 BMW X4, we were skeptical about how marketable a car like this could be. It is, after all, basically an all-wheel drive station wagon. Once we had it in our hot little hands, however, we immediately understood and loved this great family speedster. Two things immediately set the X4 apart from others in its general class: it’s coupe-like appeal and station wagon appearance. The BMW X4 has the long hood and fastback roofline of a German sport coupe, but the high stance and four-door build of a station wagon. This seems like an odd mashup until you see it in person. It’s allure is immediately apparent and almost palpable at that point, making this a very beautiful ride. The 2015 X4 is low, wide, and delivers signature Bimmer performance. “Dynamic” is a great word to describe the look and feel of this new crossover. It’s practical enough for most small family use as well, with a well-designed cargo space and comfortable seating. 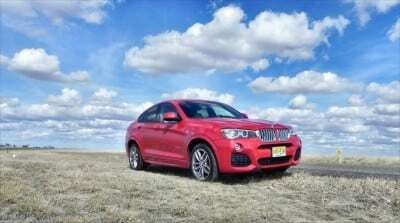 There are two engine options for the X4: a four- and a six-cylinder. 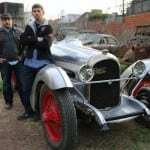 The four-cylinder is a 2.0-liter turbocharged banger producing 240 horsepower and 258 lb-ft of torque. This model is designated the xDrive28i, with the BMW nomenclature designating that as an all-wheel drive four-cylinder. 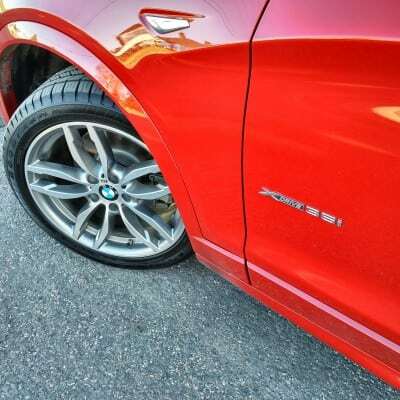 The six-cylinder we drove is called the xDrive35i, sporting a 300 hp and 300 pound-foot goer under its hood. 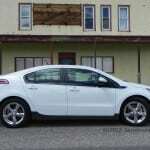 In both the four and six, an eight-speed automatic transmission and AWD are standard. As are shift paddles on the wheel. 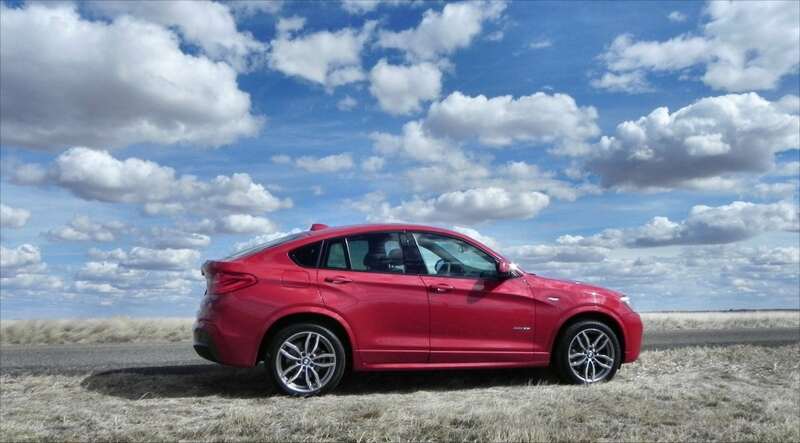 Zero to sixty times vary by outlet, but our speed tests in the 2015 X4 xDrive35i averaged 0-60 mph sprints of 5.5 seconds. More than respectable and acceptable by anyone’s family car standards. 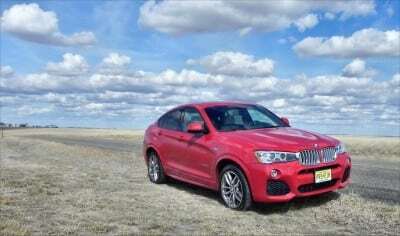 The EPA rates the 2015 BMW X4 at 23 mpg combined with its four-cylinder engine. Our six-cylinder tester was rated at 22 mpg combined (19 in the city, 27 on the highway) and we averaged close to EPA estimates at 21 mpg. 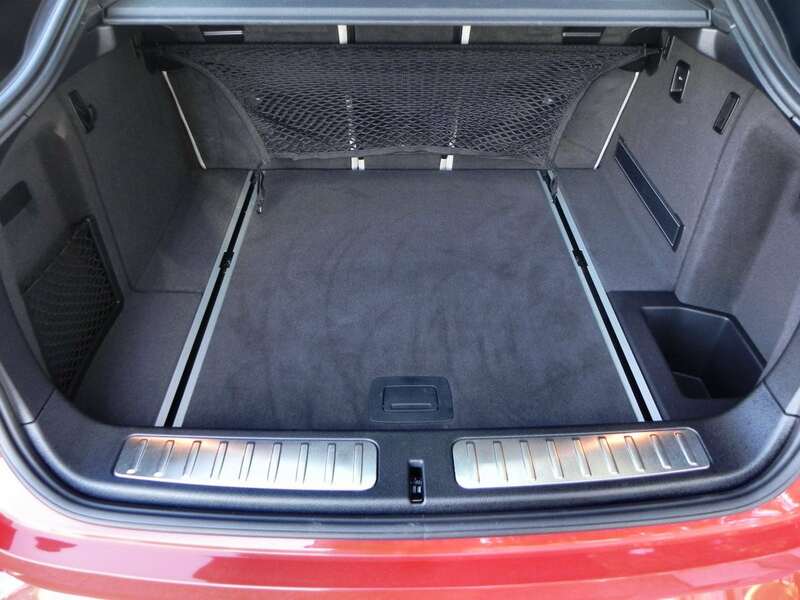 The 2015 X4 has a great basic layout with seating for up to five and plenty of head, shoulder, and knee room. 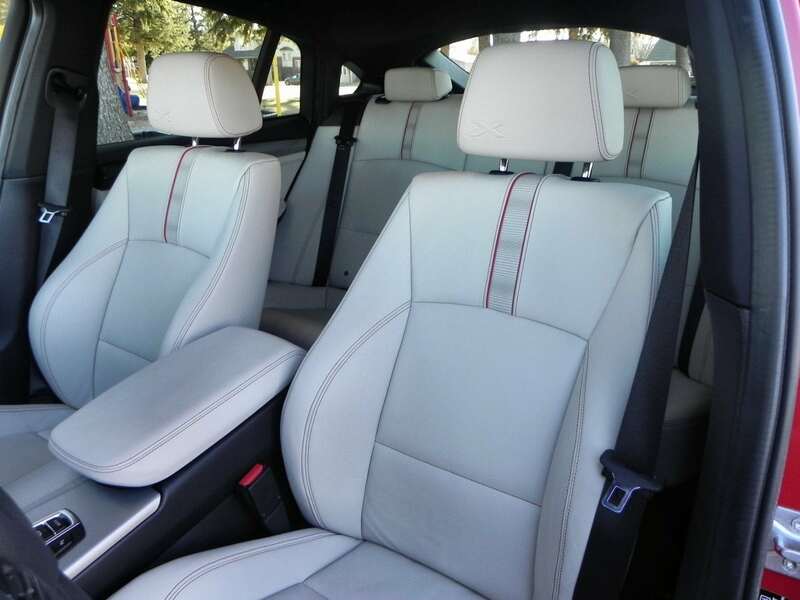 Seating is excellent and as packages raise in trim tier, so does the adjustability up front. 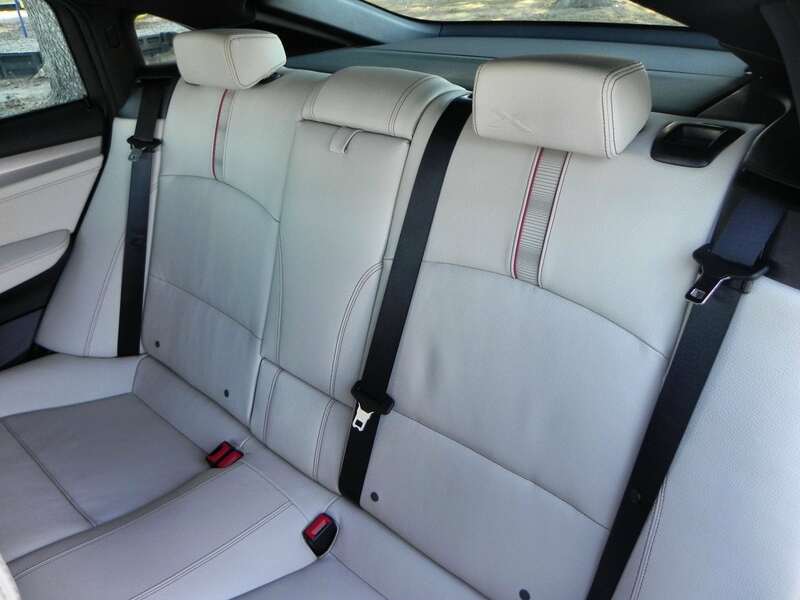 The rear seats are split-fold and easily fall flat when needed. 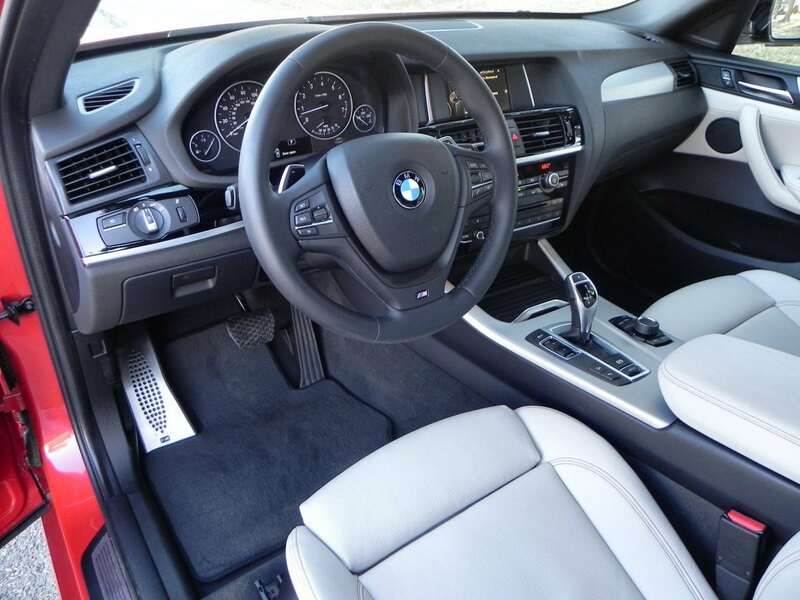 Driver ergonomics are good once you’re used to the BMW nuances such as the shifter’s feel and the infotainment interface. 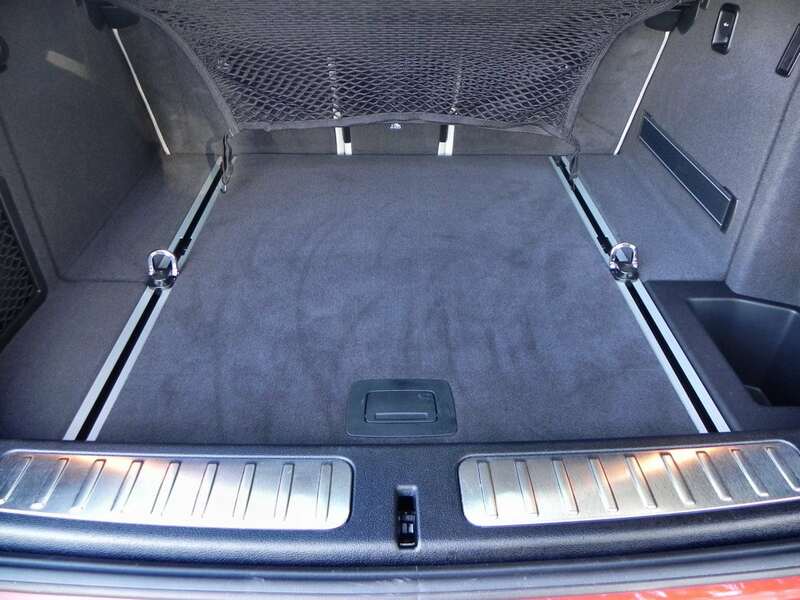 The cargo area is small by crossover standards, but is long and wide, offering a lot of usable floor space and with plenty of tie-down points and such so that it’s likely more useful than many larger vehicle’s with their cavernous cargo areas might be. 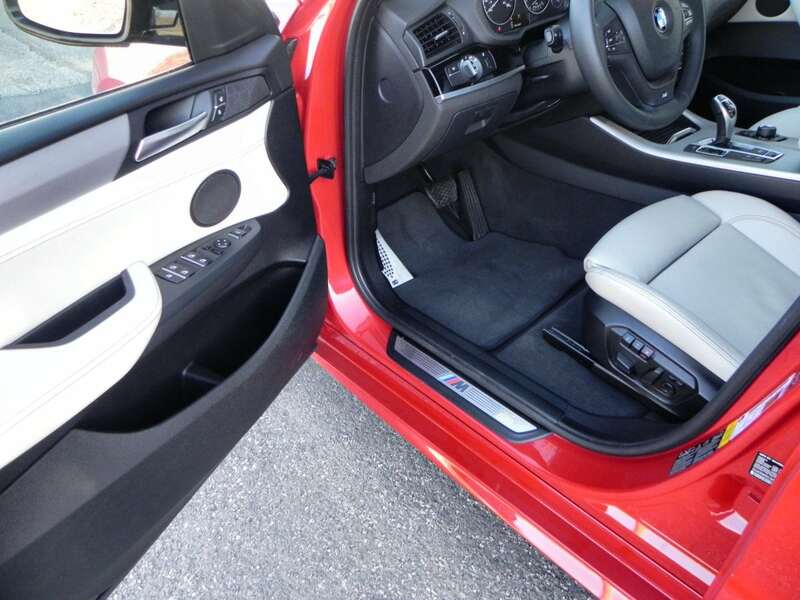 We fit plenty of goods into the X4 during our week, including warehouse club shopping. 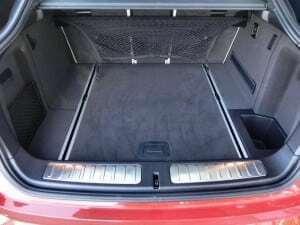 So while the cargo space may not house a sheet of plywood or a bedroom set, it will hold common daily items and the weekly shopping run’s results. 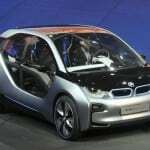 Option packages begin to get pricey, as with most BMW vehicles. 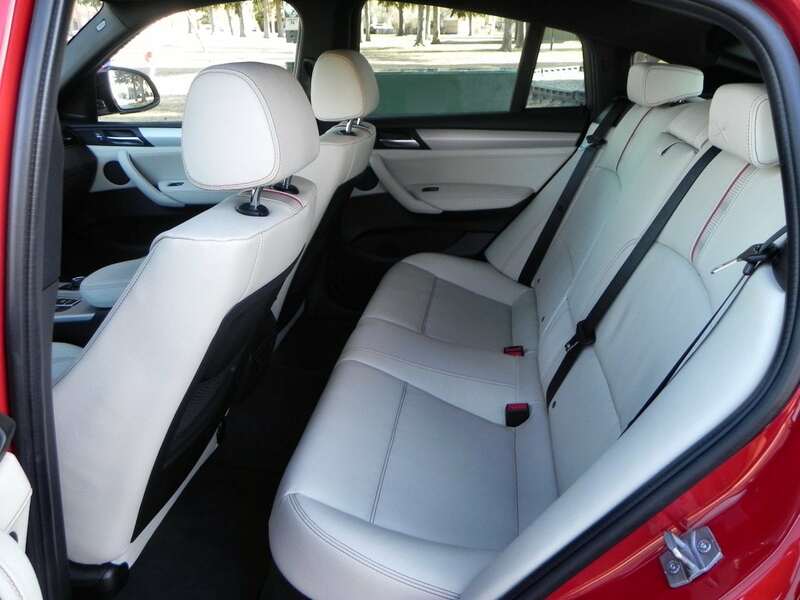 In the X4, the base model has a surprisingly low tag, but that quickly grows as technology and other options are added in. 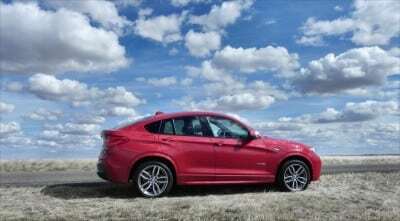 The X4 as we drove it, however, was not overpriced given the amount of accessories and options included. The best way to think of the X4 is as a BMW sports sedan that happens to have a bit more ground clearance, a station wagon body, and a crossover’s capability. It is, first and foremost, a Driving Machine and hence returns strong dynamics on the road. Whether maneuvering around town or hitting the highway at speed, the X4 is a fun car to pilot. 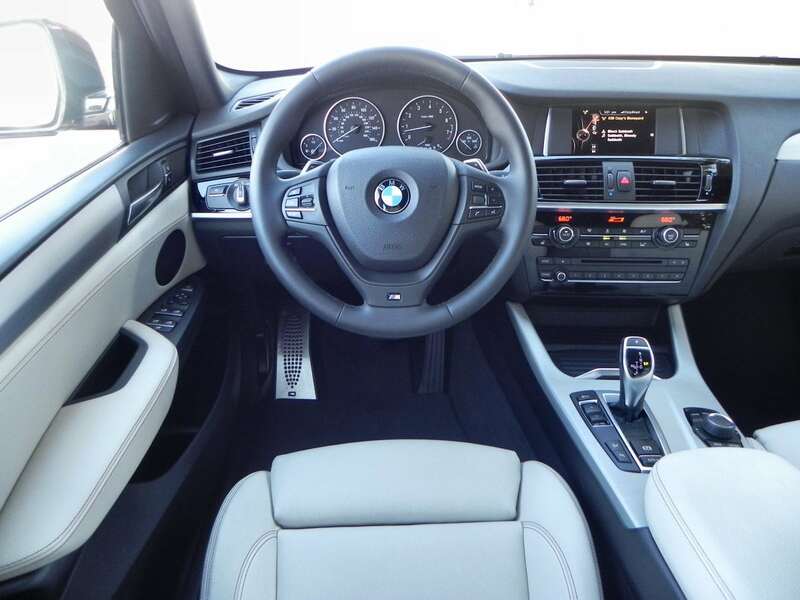 Comfort is not compromised for this, again as a signature Bimmer thing. The ride is quiet, the road absorption smooth, and the highway presence confident. The six-cylinder produces beautiful sounds when pressed, but is not overwhelming. Parking is good, though visibility could use some improvement. The rearview camera and long hood make backing into slots easy, but some care should be taken when driving forward through tight spaces as the X4 may be longer than it seems at times. All in all, though, the BMW X4 delivers a wonderful driving experience as both a daily driver and a weekend fun machine. There are not a lot of competitors in the X4’s unique category, though there are others in the more general small luxury crossover category. 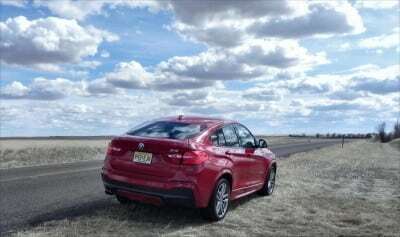 Our first impression was to mark the X4 as a luxury version of the Subaru Outback, but after driving it, there’s little commonality between the two. The Range Rover Evoque might be the closest thing to the X4 on the market, though it is still decidedly different. 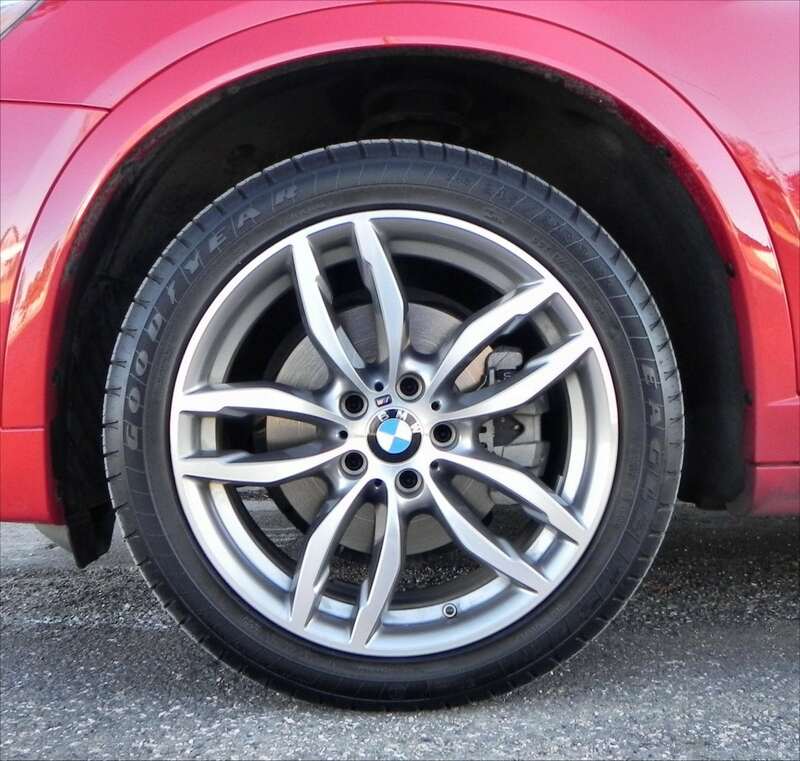 Unique styling with BMW appeal. Dynamic on-road driving and panache. Its look is polarizing for some. Not as roomy or versatile as other crossovers. 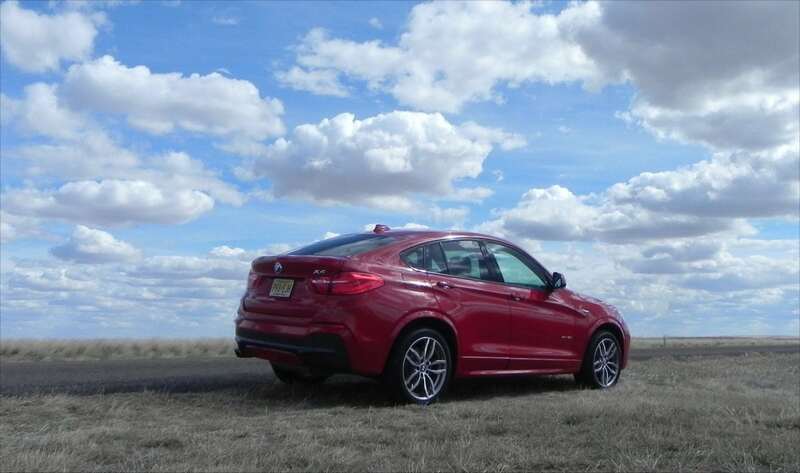 Although it’s not for everyone, the 2015 BMW X4 does have a fun, dynamic drive and enough practicality for most small families on the go. It’s engaging, beautiful, and versatile enough to be both a daily drive and a weekend excursion machine. The X4 was a manufacturer’s press loan for about a week. During that time, passenger loads varied from a solo driver to up to four passengers mixing adults and children, some in safety seats. 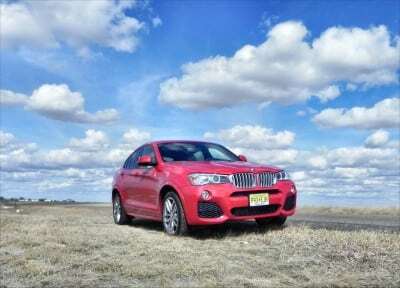 A total of 244 miles were put on the X4.